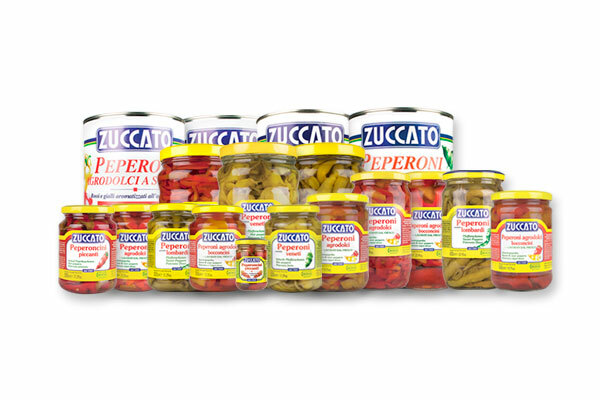 Zuccato is a big italian food company. 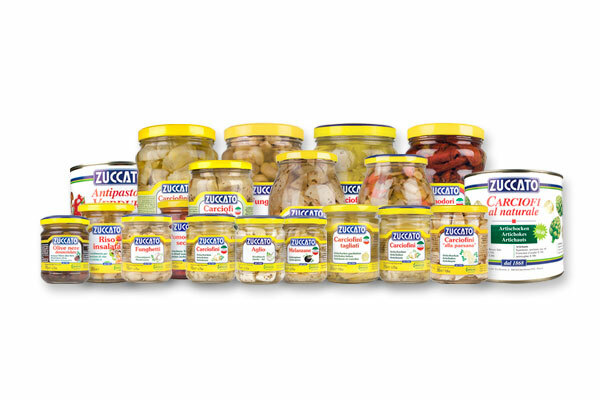 A successful tradition founded on the quality control of raw materials, on the technological innovation, on the research and development of new products and new markets. 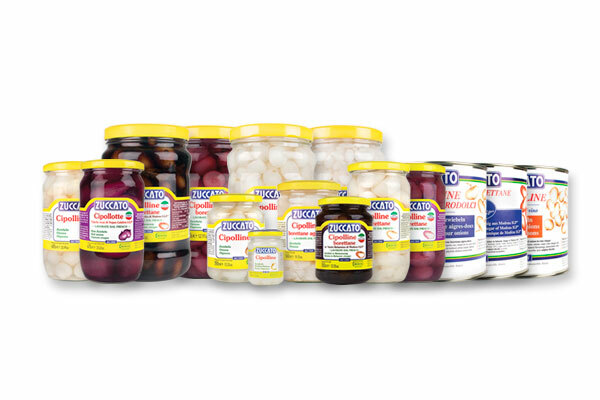 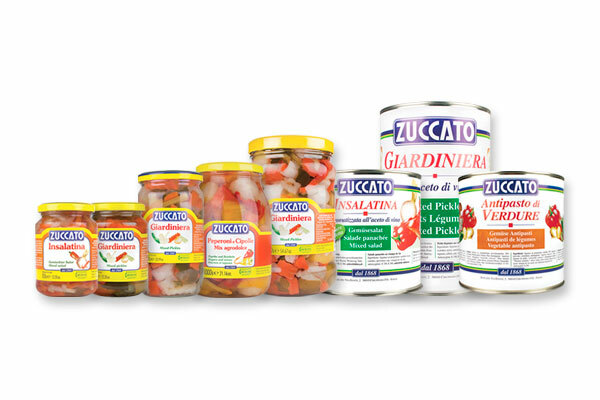 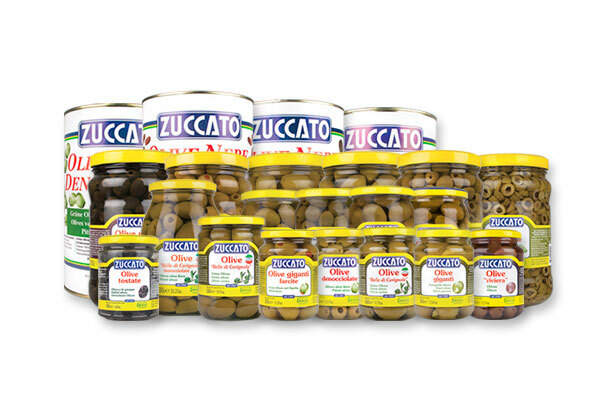 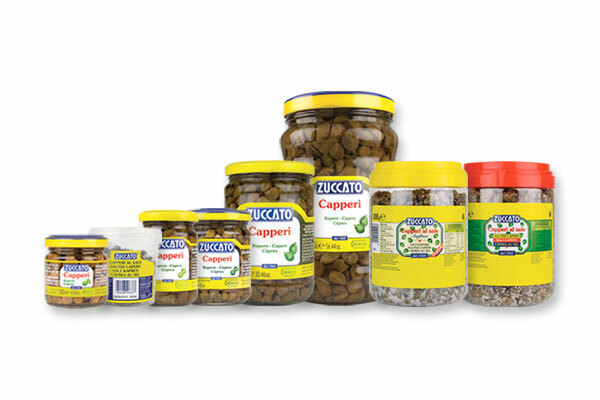 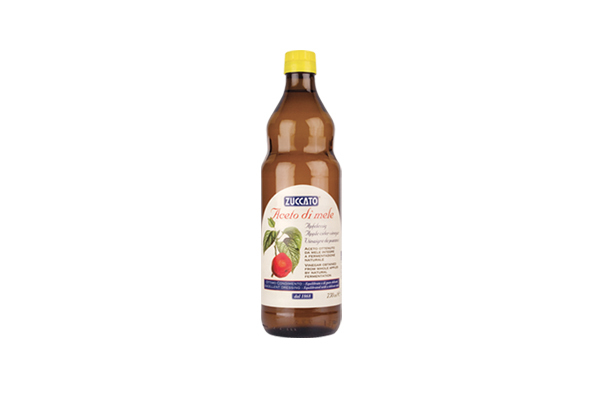 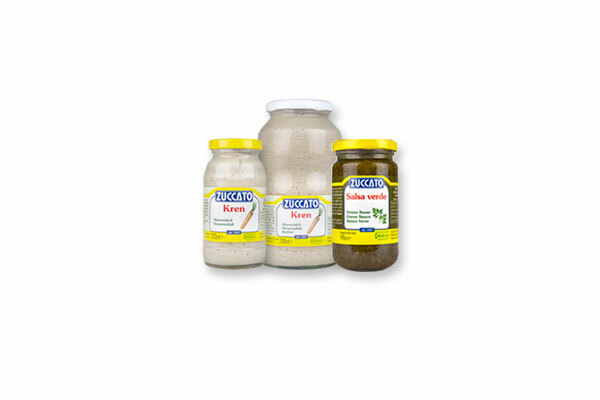 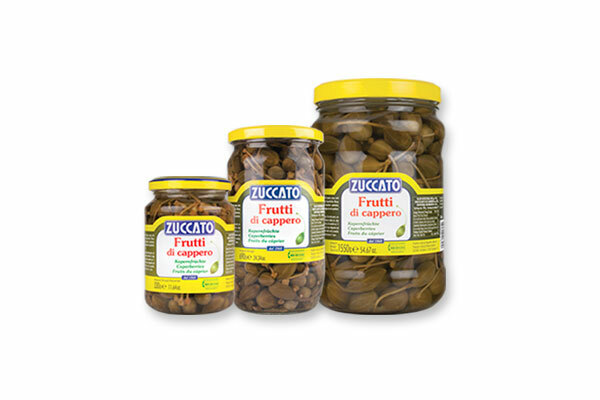 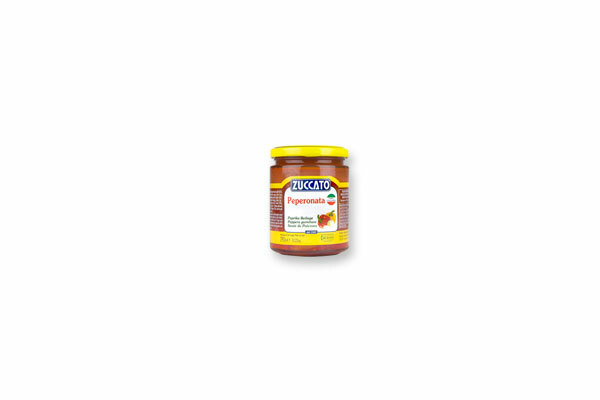 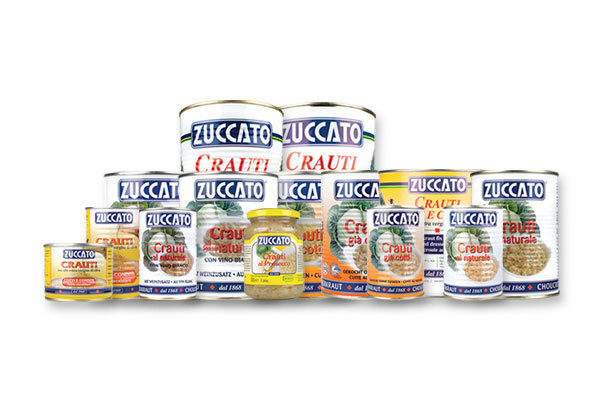 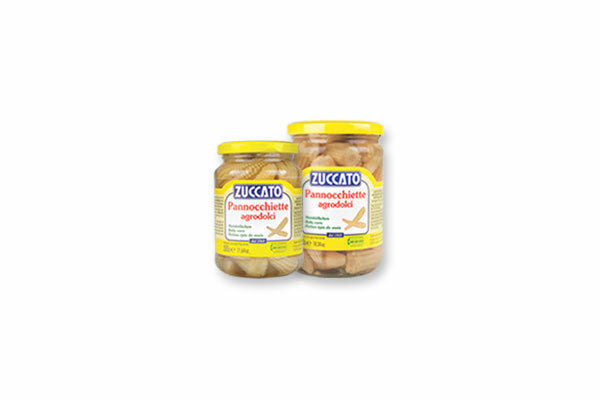 Zuccato is one of the leader companies of the market of preserved vegetables. 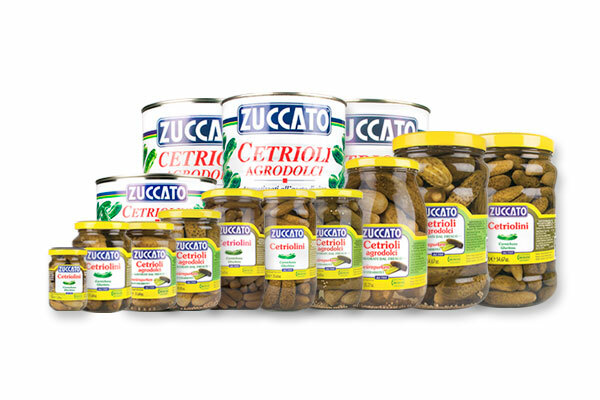 The historic headquarter has been replaced by a highly modern center, which is technological and productive and follows all the productive stages. 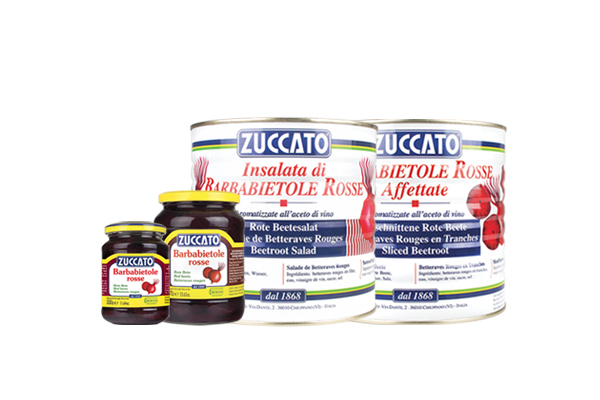 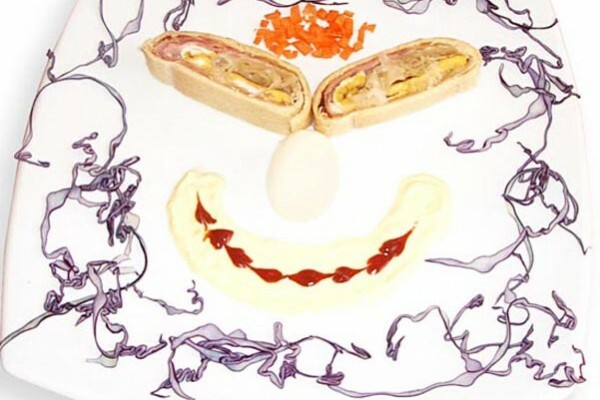 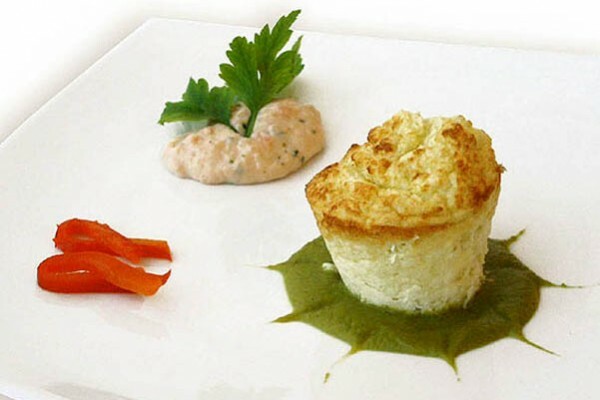 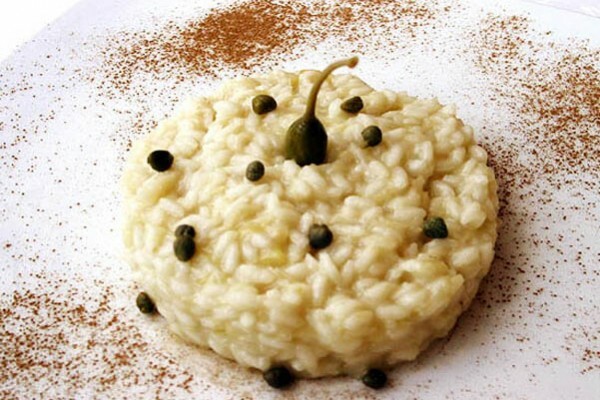 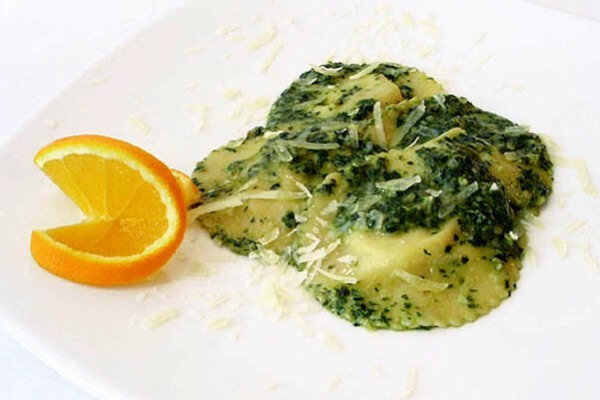 Blog, where you will find a lot of recipes with our products!